Anyone familiar with basic biology understands that the vast majority of microorganisms in the world require a relatively limited range of temperatures in order to survive. Even before society had any inkling of bacteria and the germ theory of disease, mankind has used high temperatures for centuries in cooking, cleaning, and sanitization. Common sense dictates that washing your clothing in hot water is more effective at killing bacteria compared to washing in cold water. And as it turns out, laundry temperature is especially critical for hospital textiles and uniforms to maintain hygienic integrity. According to one study, "[in hospital settings] the hazards of transmitting infections via contaminated laundry and bedding are real, since various pathogens may persist on fabrics for weeks." Furthermore according to the CDC, "the antimicrobial action of the laundering process results from a combination of mechanical, thermal, and chemical factors...Hot water provides an effective means of destroying microorganisms." Unfortunately, most scrubs brands' fabrics simply can't take the heat. There is plenty of literature to back up the claim that temperature is the most important predictor of bacterial activity. Studies have shown that washing at a high temperature (60 C), kills nearly all bacteria; compared to a low temperature (27 C) which only killed a fraction of bacteria. In fact, the CDC specifically recommends "a temperature of at least 160°F (71°C) for a minimum of 25 minutes is commonly recommended for hot-water washing." It is surprisingly difficult to find scrubs and lab coats that can stand up to this kind of extreme treatment. 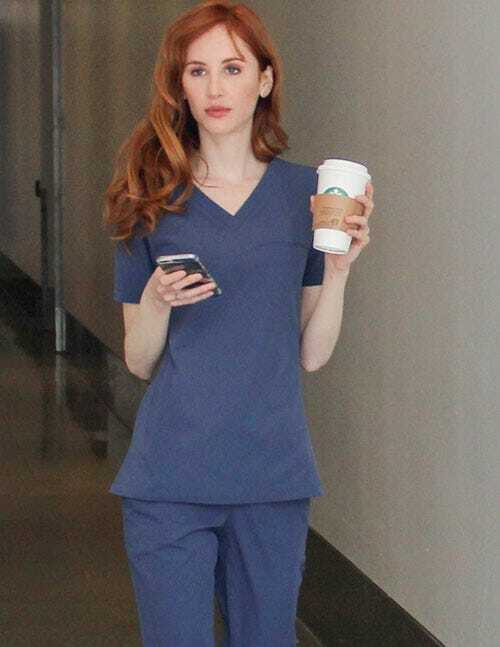 Though they don't like to advertise it, many of today's "trendy" scrub brands come with care instructions to machine wash cold - and if you don't follow those instructions, those cute scrubs you shelled out $90 for will start to fade, tear stretch out, and pill up after just a few washes. Medelita scrubs and lab coats are the exception to this. In fact, Medelita's fabrics have the highest possible rating in the industry when third party tested for strength, durability, and soil repellency. Medelita's performance fabrics undergo a rigorous testing process at 72 degrees Celsius, a temperature that even exceeds the California Title 22 standards for hospital laundering. 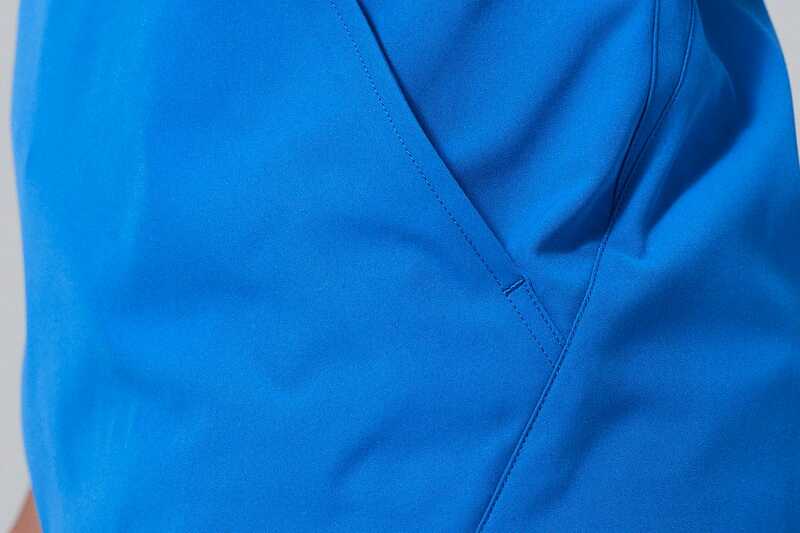 These standards involve washing linens and hospital uniforms at scalding hot temperatures, and Medelita scrubs and lab coats are guaranteed to withstand hundreds of washes of this type without losing any fabric integrity whatsoever. Stop paying for scrubs and lab coats that can't keep up. Shop the Medelita Collection now.